POSTED BY Aman Khanna ON 30-Nov-2018. Investing in Fixed Deposit is the obvious choice of majority investors, including young investors, senior citizens, and women. As everyone is not prepared to take the risk of the equity market, the protection of capital and regular interest income are the prime criteria for Fixed Deposit investment. The third factor is the rate of interest, which decides your effective yield on investment. In recent months, the rate of interest on Fixed deposits has increased due to higher demand for money in the market. Many banks and financial institutions are offering higher interest rates than earlier to attract investment. While banks are regulated through RBI, the safety of financial institutes’ investment is measured by credit rating. Based on rating, investors can easily identify the risk associated with the particular investment. The two major credit rating agencies in India are CRICIL and ICRA. Here we will look the ICRA ratings of Fixed deposits in detail. The full form of ICRA is the Investment Information and Credit Rating Agency of India Limited. It was incepted in 1991 to share investment information and credit rating. At present, it is a public limited company, and its shares are listed on stock exchanges of India. ICRA researches the financial health of mutual funds, bonds, insurance companies, fixed deposits, and similar other financial products. It provides ratings according to the quality of the financial products periodically. In ICRA’s classification, Fixed Deposits are considered as a medium-term investment with a period of over one year. Hence each rating starts from letter ‘M’. There are six such ratings assigned based on ICRA’s assessment of the possibility of the return of capital and timely interest payment. They are MAAA, MAA, MA, MB, MC, and MD. MAAA indicates highest credit quality of the investment. Fixed Deposits from reputed financial institutions like Bajaj Finance comes under MAAA rating of ICRA. Such investment carries the lowest possible risk of default. MAA indicated high credit quality of the investment. It carries a lower possibility of default. MA indicates adequate credit quality of the investment. It carries an average possibility of default. MB indicates inadequate credit quality of the investment. It carries a high possibility of default. MC indicates risk-prone credit quality of the investment. It carries a very high possibility of default. MD indicates the lowest credit quality of the investment. It carries very low possibilities of recovery of your money. Moreover, each of the above ratings may carry further modifiers like +(Plus sign) or –(Minus sign) to indicate the scale more precisely. For example, the Fixed Deposit rated as MAAA+ has higher grade quality as compared to the Fixed Deposit rated MAAA or MAAA-. 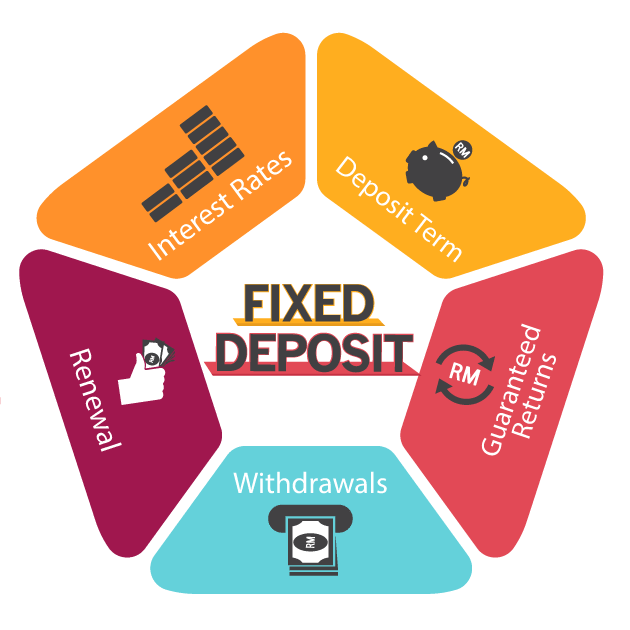 Which ICRA Rating is Recommended for My Fixed Deposit? The security of the capital is the topmost priority. The interest payment and repayment of capital should be carried out on a regular basis. The higher rate of interest income without compromising the safety of the investment. Many financial institutions offer higher interest rates on FD to attract the depositors, but their credit rating may not be of the highest grade. It would help if you insisted MAAA rating for your investment in Fixed Deposit to get a higher rate of interest without compromising the safety of your hard earned money.